1966. "Aberthaw Fisher" built for James Fisher and Sons Ltd.
Ailsa Shipbuilding Company was a shipbuilding company based in Troon, Scotland. The company was founded in 1885 by Archibland Kennedy, the 3rd Marquess of Ailsa. 1889 See 1889 Shipbuilding Statistics for detail of the tonnage produced. 1900s Alexander McCreadie, Peter Wallace and the Marquis of Ailsa jointly purchased the yard. It was renamed with the family name: the Ailsa Shipbuilding Co. and became of limited liability in 1901. in 1902 the company took over a six berth yard based at Ayr. The yard built two hundred more ships before briefly closing in 1929 including sailing ships, coasters and coastal ships. The Ailsa yard fitted out the polar exploration ship Scotia for the Scottish National Antarctic Expedition of 1902-04. The Scotia sailed from Troon for the South Atlantic on 30 October 1902. The 100th anniversary of the sailing of the Scotia was celebrated in 2002. WWI During the First World War, the shipyard built the Royal Navy's first paddle minesweeper of the Bird class. The yard also built minesweepers, river gunboats and sloops for the Admiralty. 1920s The main customers of the Troon yard were the General Steam Navigation Co who commissioned a number of coasters. this led on to orders for many other coasters, coastal liners and paddlers. 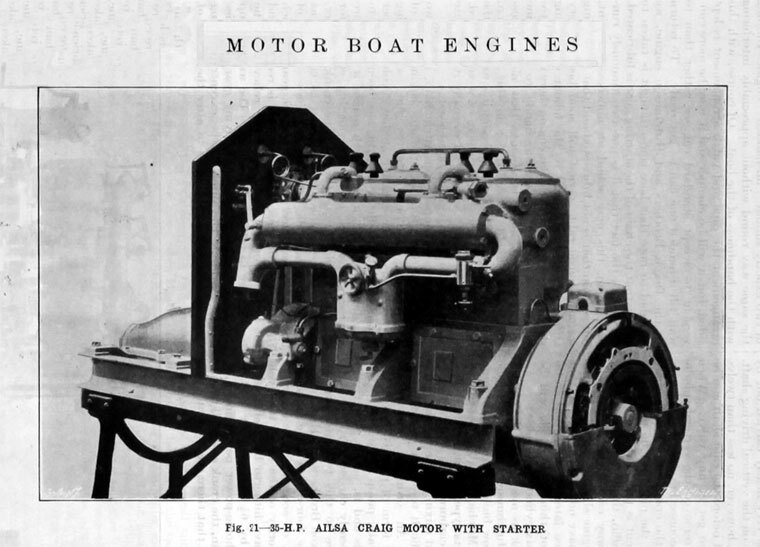 WWII During the Second World War, Ailsa built vessels for the Navy, including several Bangor class minesweepers. In addition, the yard made a hospital ship, and two standard coasters, eight standard engines amidships "Scandinavian" types. 1940s During the latter half of the 40s, the yard specialised in colliers, cargo-liners and coasters. 1960s The yard began making large and small ferries to meet the global demand for car and passenger transportation. 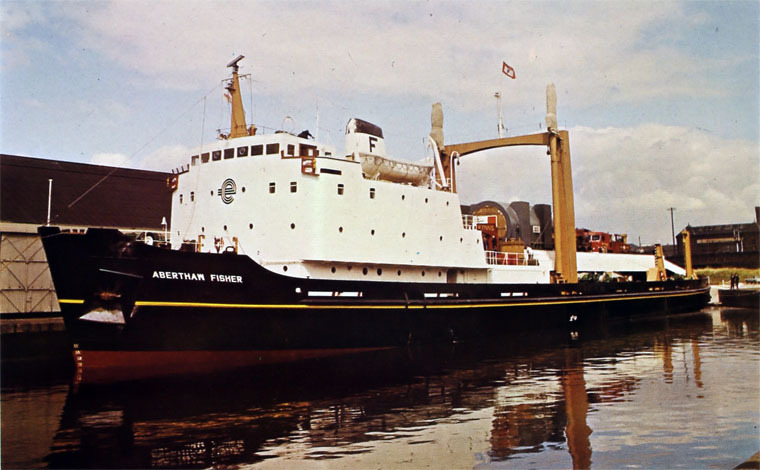 1981 The assets of Ailsa and those of Ferguson Brothers were merged to form Ferguson-Ailsa. This grouping was split and privatised in 1986, the Ailsa yard being acquired by Perth Corporation as Ailsa and Perth. Ailsa stopped large-scale shipbuilding in 1988 and finally closed in 2003. The company's papers are archived at Glasgow University. This page was last edited on 27 June 2016, at 09:36.